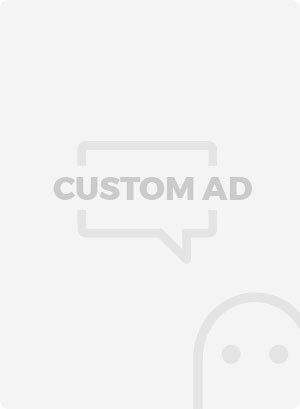 Brilliantly using the lighting the art direct / retoucher Pranave Bhide and Photographer Amol Jadhav have created a creative series of pet adoption ads. The amazing illusion they created in ads forms an animal version of the famous optical illusion known as Rubin’s vase. 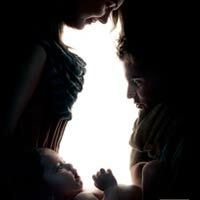 The campaign features a silhouetted family looking at one another and the negative space between them is carefully arranged, and from afar the shapes of their bodies form the outline of an animal. This is a clever addition to the advertising tagline “There’s always room for one more. Adopt.” The image is only complete once you see the dog, cat, or rabbit that emerges from in between the smiling figures. Look closely at the negative space and you’ll see an animal.